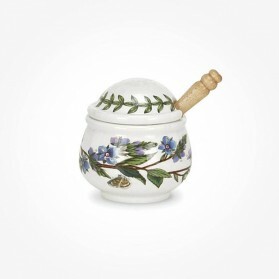 Mustard Pot There is 1 product. The little pot that can contain mustard looks lovely on dining table and it can preserve mustard by the lid with small hole in for keeping matching spoon. It is ideal for the Mustard port to be porcelain rather than plastic or metal one as it contains strong and hot. Mustard is a condiment made from the seeds of a mustard plant; white or yellow mustard, Sinapis alba; brown or Indian mustard, Brassica juncea; or black mustard, B. nigra.